Want to see what is for Sale at Kamoa Views? 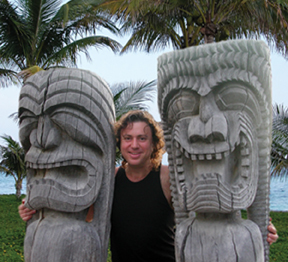 Selling a Condo at Kamoa Views? 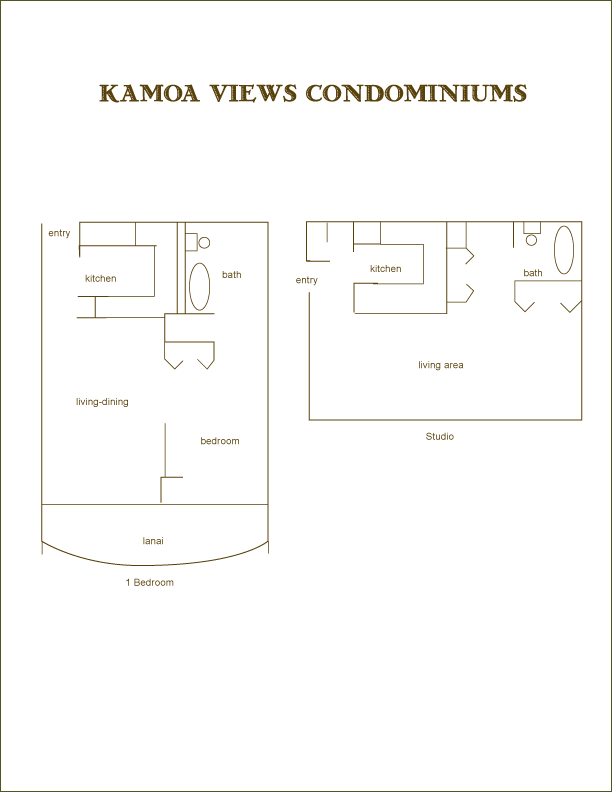 Kamoa Views offers a beach lifestyle with the views and peace of mind that comes living uphill from the ocean. Built in 1981, Kamoa Views is a fee simple condominium housed in four story building of sturdy concrete construction with forty-four units with private lanais on a 35,535 square foot parcel at 2124 Awihi Place in South Kihei. It holds the distinction of being one of the few residential condos in Kihei that has a pool, barbecue area, security gates, covered parking, extra community storage (32 cubic feet on the ground floor), bicycle storage on each floor and an oversized elevator. Kamoa Views boasts a desirable location just two blocks from the ocean with The Cove where residents in South Maui go to surf and Charlie Young Beach. It is also walking distance to Kalama Park, Foodland and the Kihei Triangle with shops, live music, beach activities and restaurants. Many units here have ocean views or mountain/ocean views. To keep the maintenance fees low the AOAO installed solar panels on the roof to generate electricity for the common areas. Investors, a home at Kamoa Views would make a great long term rental but short term or vacation rentals are not allowed. People love to live in South Maui because of the sunny weather, less traffic congestion, affordable dining, and beaches (some with lifeguards) offering snorkeling, swimming, beach combing, sunbathing, whale watching in the winter months, stand up paddle boarding, ocean kayaking and more. It is short drive to Wailea with resorts with upscale dining, golf courses, and the Shops of Wailea mall. Kamoa Views is not a pet friendly. Of the forty-four apartments there are two studios with 505 square feet interior and forty-two condos with one bedroom, one bath and 593 square foot interior. 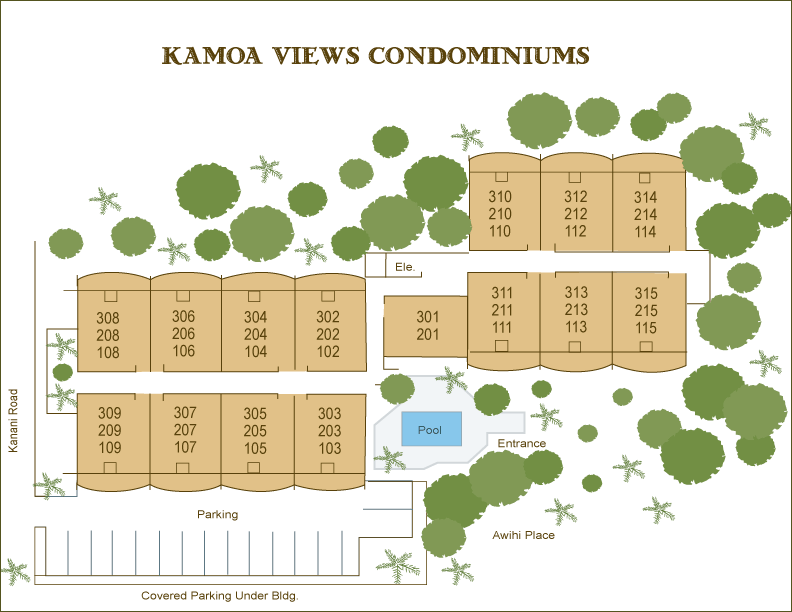 Selling a Condo at Kamoa Views in Kihei? 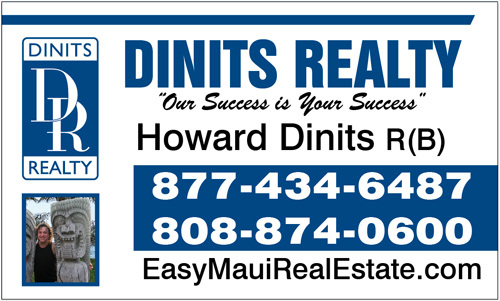 Want to receive email alerts with listings of condos or homes for sale?